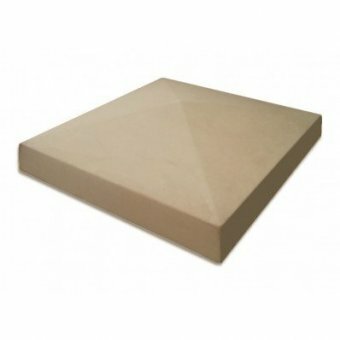 Regency 13 Inch Reconstituted Stone Dry Cast Flat Top Pier CapBase: 330mm Overall Width:..
10x15 Inch Dry Cast Reconstituted Stone Utility Pier CapWidth: 254mm Length: 381mm ..
11 Inch Dry Cast Stone Flat Wall Coping Stone Width: 280mmLength: 600mmHeight: 50mmT..
18 Inch Regency String Course Width: 480mmLength: 480mmHeight: 50mmBase Size: 455mmS..
Do you have any questions about 5.5 Inch Dry Cast Reconstituted Stone Flat Wall Coping Stone (140mm x 600mm) - UK Made? Made to slightly overhang 1 brick wall. Made from dry cast stone - frost/weather proof, textured finish. Our coping stones should be fixed securely to the wall using a strong mortar mix and we recommend using an experienced trade person to install. Do not lift coping stones on your own. Ensure that the coping stone is well fixed to the wall. 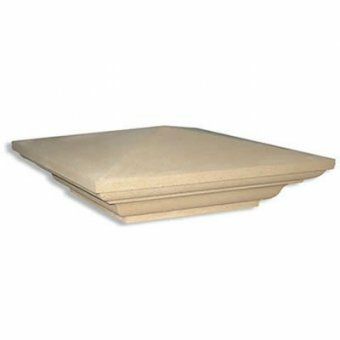 Our coping stones are made to order and delivered generally within 10-15 working days, although during peak production periods lead times can be slightly longer but you will be notified as soon as your order is placed. 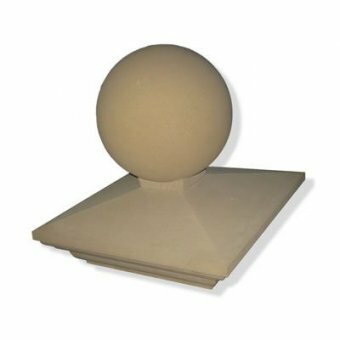 Regency 9 Inch Stone Dry Cast Pier Cap + 225mm Sphere Base: 225mm Overall Width: 375..
Regency 9 Inch Dry Cast Reconstituted Stone Flat Top Pier Cap Base: 225mm Overall Width:&..
Regency 9 Inch Dry Cast Reconstituted Stone Pier Cap Base: 225mm Overall Width: 37..
Regency 9 x 13 Inch Dry Cast Stone Flat Top Pier CapMaterial: Dry Cast StoneColour: Bath Stone/ Crea..